Okay, folks, are you ready for the ultimate Korean Kombat? We know we sure are! 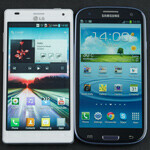 In the left corner, we have the pebble blue Samsung Galaxy S III, flaunting a 4.8-inch Super AMOLED HD display and a quad-core Exynos processor, and in the right corner, dressed up in an all-white outfit, we have the LG Optimus 4X HD, touting a 4.7-inch True HD display and a quad-core Tegra 3 processor. 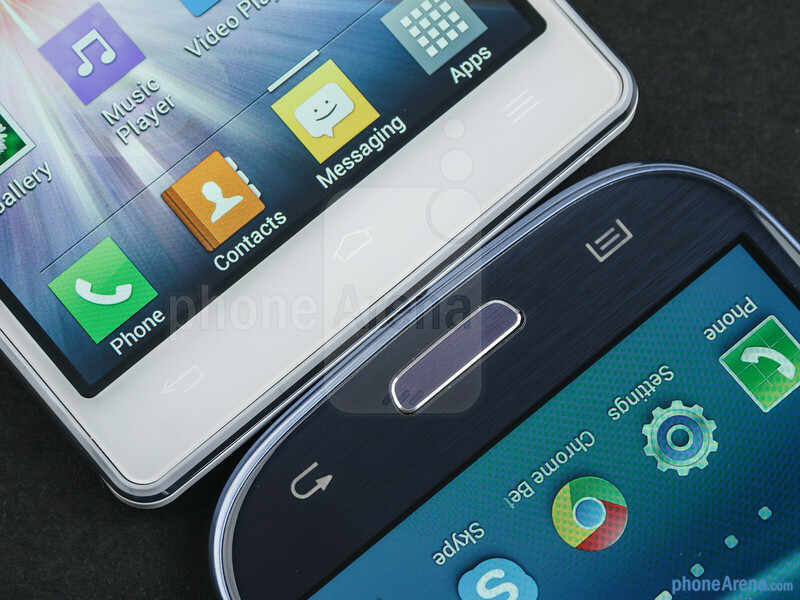 Wanna find out which one of these Android 4.0 high-ends is superior? Then let's put them through their paces and find out! 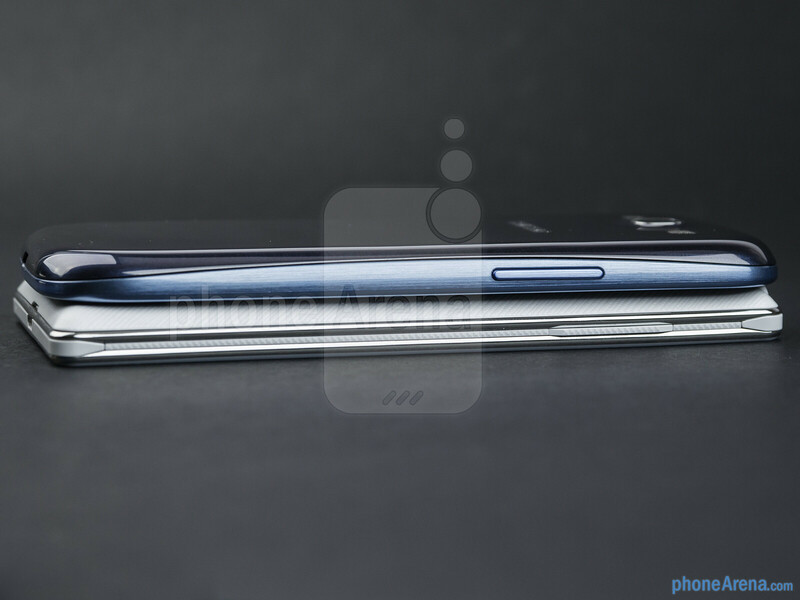 With smartphones like these, picking a clear winner in the design category is a pretty tough call. 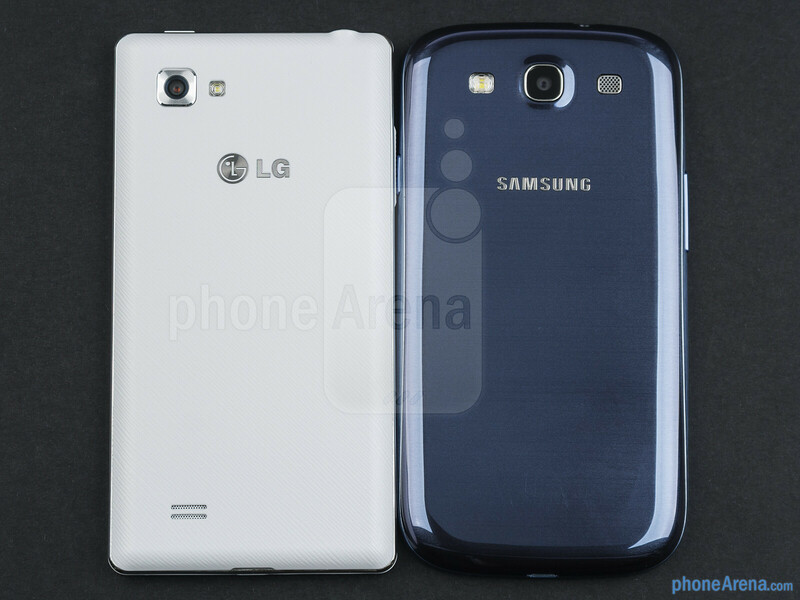 It is certain, however, that both the LG Optimus 4X HD and the Samsung Galaxy S III look outstanding, just like a handset of this caliber should. We also appreciate that the two devices come with removable batteries and slots for microSD cards. At the end of the day, stating which design team has done a better job depends on what your priorities are. 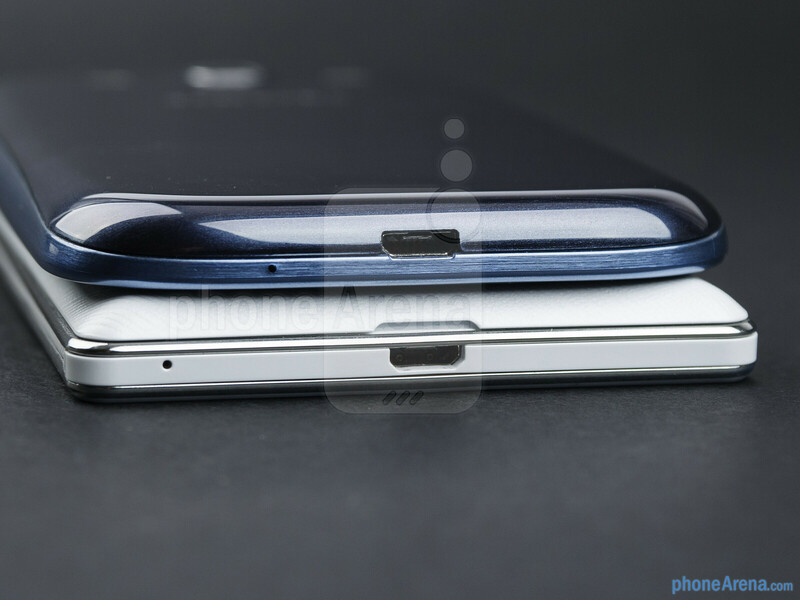 The Galaxy S III feels a lot more user-friendly with its curved edges, slimmer profile, and smooth finish, not to mention that its hardware buttons are well-positioned considering the unit's dimensions. On the other hand, the Optimus 4X HD is more compact, and the texture on its plastic back cover does not feel bad at all. Another advantage that LG's smartphone has is that it comes with a regular SIM card slot, so switching from an older device will be pretty straightforward, instead of having to get a Micro SIM replacement, as the case is with the Galaxy S III. 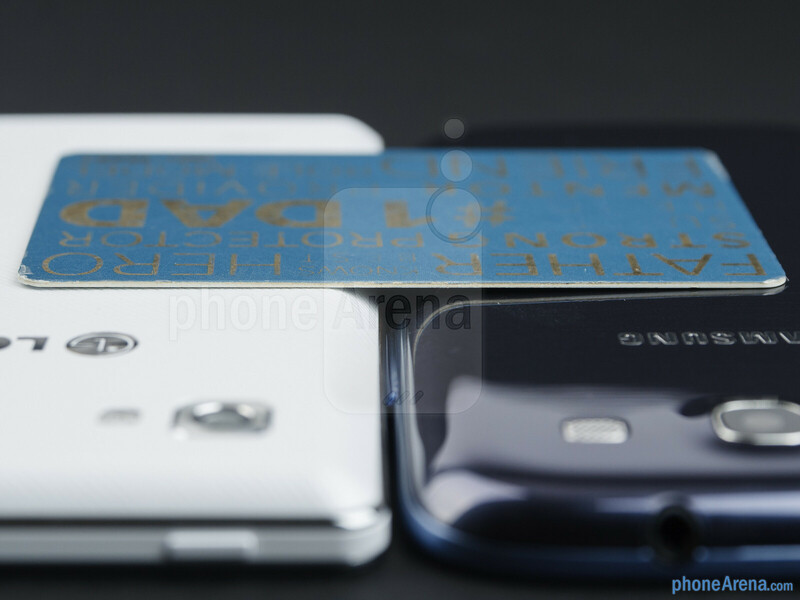 It doesn't take an expert to conclude that the LG Optimus 4X HD has an awesome 4.7-inch “True HD” display. 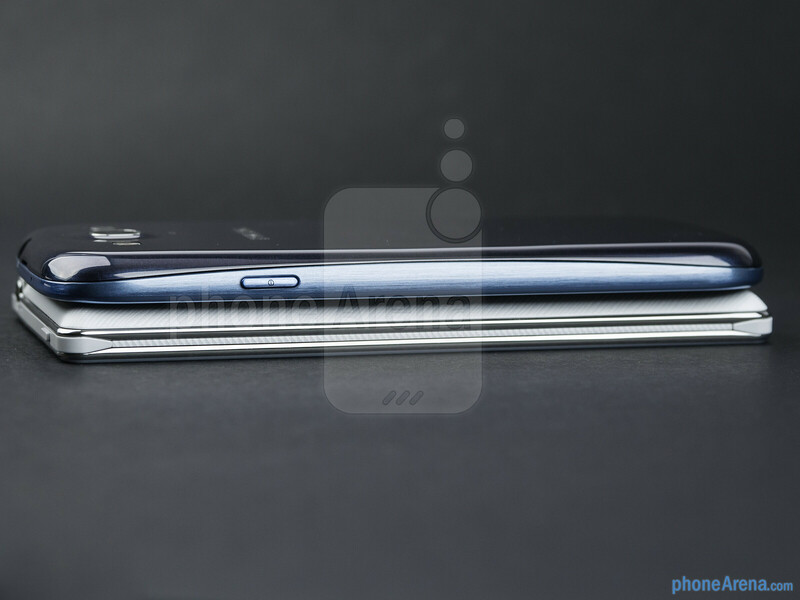 In fact, we find it slightly better than the 4.8-inch Super AMOLED HD screen on the Samsung Galaxy S III. Yeah, it might be a tad smaller, but in real life, a tenth of an inch is a difference we can neglect. The LG “True HD” displays are made using IPS-LCD technology and a standard RGB pixel arrangement, so the color representation is really accurate, and the amount of detail the screen can deliver is impressive. On top of that, the 4X HD's screen is much more usable under the sun's scorching rays of light. Don't get us wrong for the Galaxy S III's display is pretty good as well, offering comparable amount of detail and colors that can be as natural or as overblown as you want, depending on the smartphone's display settings. 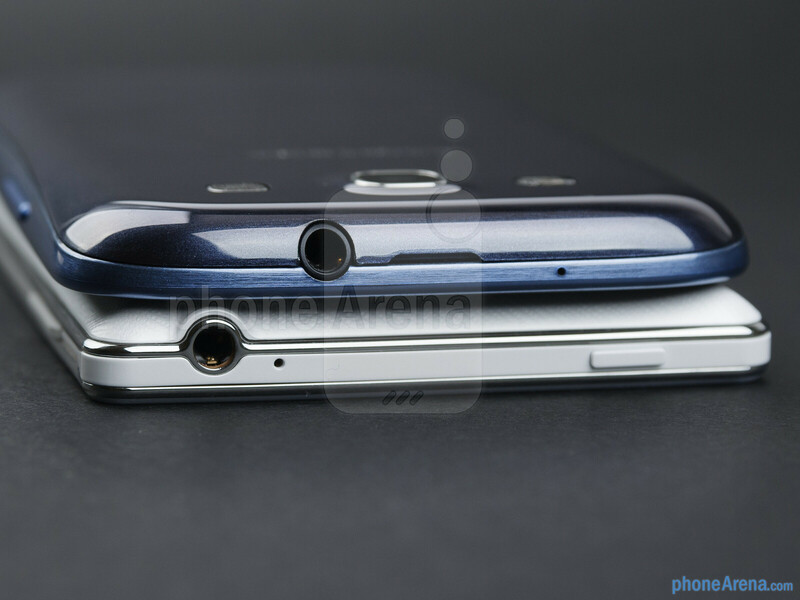 Nevertheless, it is the Optimus 4X HD's screen we'd ultimately pick as our favorite between the two. 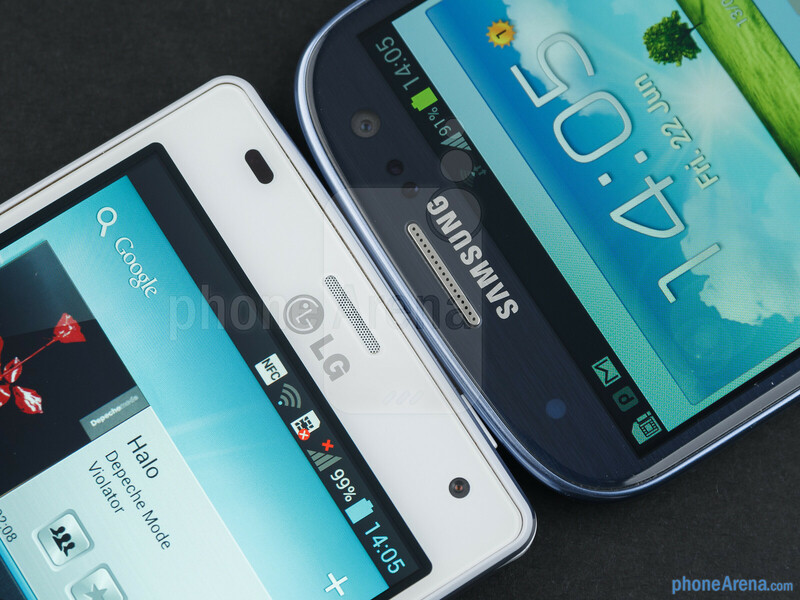 Is it me or I really think that LG's camera captures better quality compared to S3? 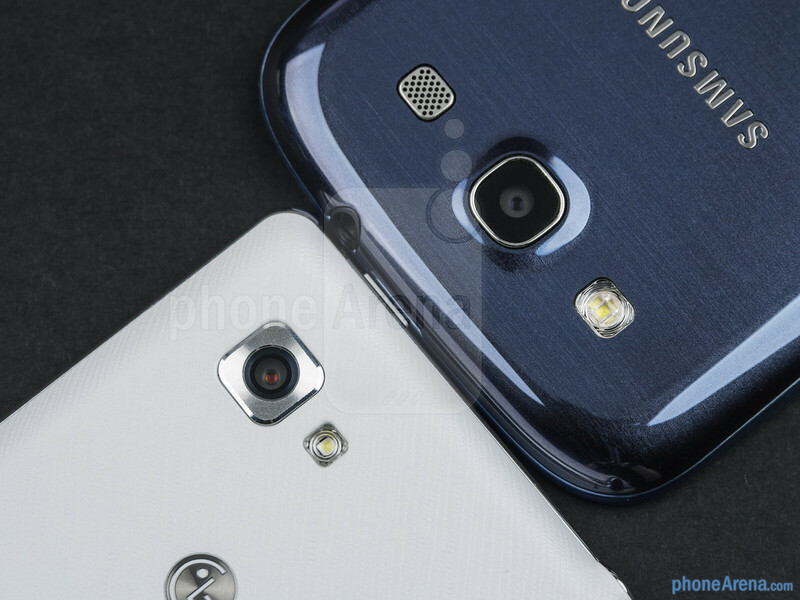 :3 i think LG's camera is has more natural color compared to s3. S3's captured photos are too bright. LG'S PHOTOS ARE LOOK MORE NATURAL & ACCURATE! Samsung has better benchmarks but optimus 4x has TegraZone(optimized games) i think they should include it cause it can be a little misleading. I wonder what the troll who I argued with over the LG optimus 4X a few months ago has to say now. 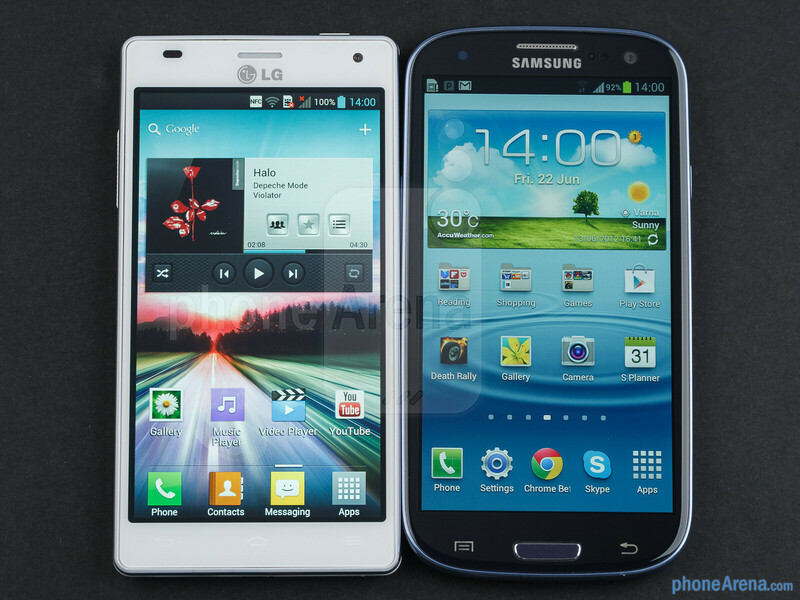 lol I'm not surprised that the LG optimus 4X held its own against the Samsung GSIII. This device is actually really good. It all comes down to personal preference. isn't that present only in the black? Nope, Viper has a NOVA too, and some others I believe. The Optimus Big too I believe. LG has made it, but seconds too late. They should have launched it earlier than the One X to share the limelight, but now... it will hardly be talked about. I actually like the 4X, but the fact that an S3 exists makes me not want to buy one, even a One X perhaps --- and LG's design hasn't been impressing me lately. The Optimus L line, Prada, Vu and this look so alike. ITS NOT YET TOO LATE........... what is the most important LG DID THE BEST OF WHAT THEY CAN .. LG DID THE BEST! . Why not use LED based TV ? LED based TV are marketed as LED-LCD and I can't buy an LCD. "LED based TV are marketed as LED-LCD..." I know that. "I can't buy an LCD." Why? lol than how do u watch tv? I really like the square design of the LG. Having the S II, I miss that design. Because it is not all about Clock Speed. I'm sure PA will do a 4X vs. One X comparison soon anyways, but how does the display on the 4X compare to the one on the One X? They are both excellent, and much better than the SIII screen. well well well u cant compare d champ n d worlds best wid d kids i mean s3 technology wise above all like pop up play smart stay smart alert..etc u wont find in ny other ph n also samsung is d current#1 in d world n d undisputed king no matter whoever cmez dey ll cme n go bt samsung is here 2 stay bring it on!so LG n htc u cant even cme closer 2 samsung i can say only one thing 2 dose companies mess wid d best die like d rest oh hell yeah!